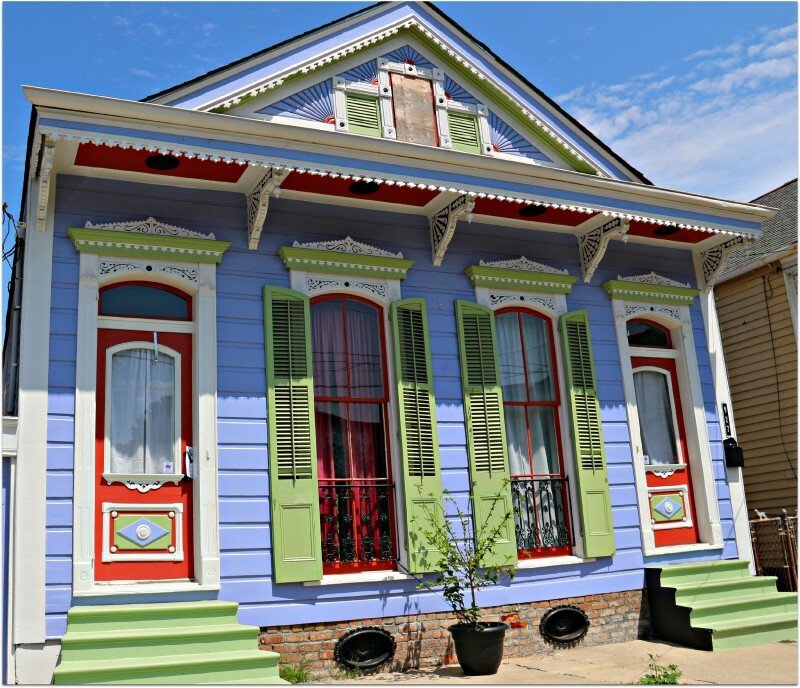 New Orleans architectural style is full of character and charm. 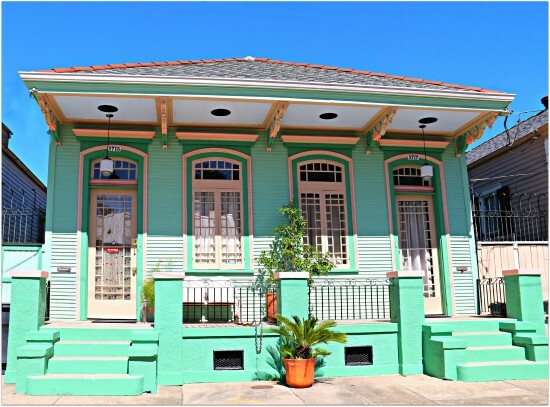 New Orleans architectural style is a mix of French, Spanish and Caribbean influences. 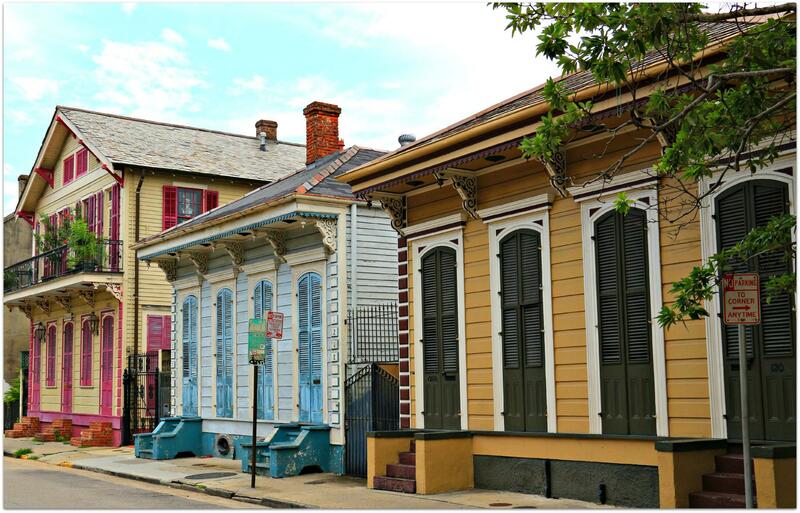 When you stroll the streets of New Orleans you are immersed in history. 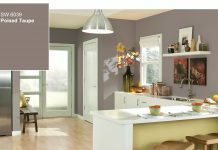 Take a step back in time and enjoy the beautiful details that make up the area homes. 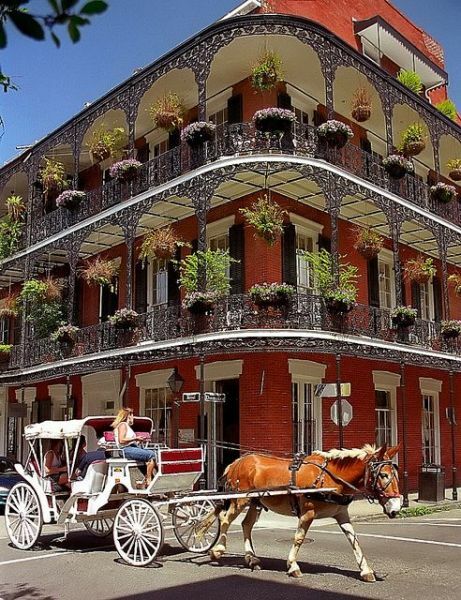 There is no denying the charm, elegance and color-rich essence of this great Southern American city. 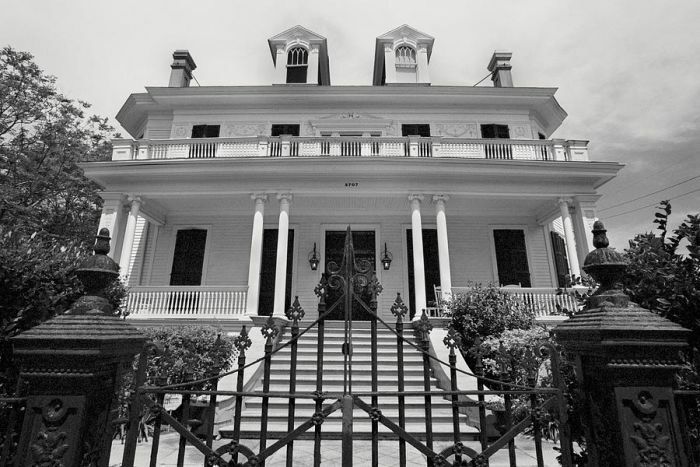 The Soniat House in the heart of the French Quarter of New Orleans is a fine example of the architecture prevalent in the city. 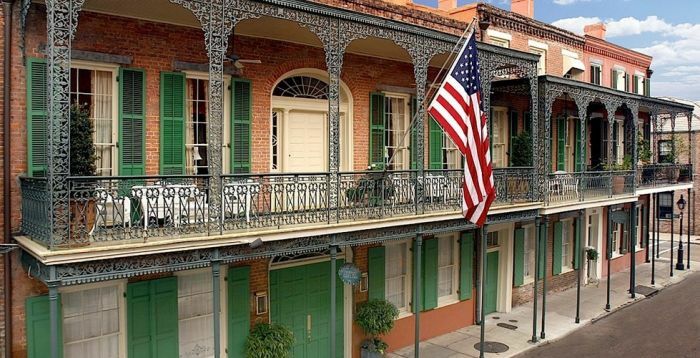 Iron balconies with intricate scrollwork and shutters that adorn windows and doors are noted architectural details in the French Quarter. Lush hanging baskets and overflowing flower boxes adorn many of the iron balconies. These two-story structures in the French Quarter are known as Creole townhouses. These homes were built after the Great New Orleans fires of 1788 and 1794, which collectively destroyed 1,068 structures. Creole cottages, built between 1790 and 1850, are seen throughout the French Quarter and surrounding areas. 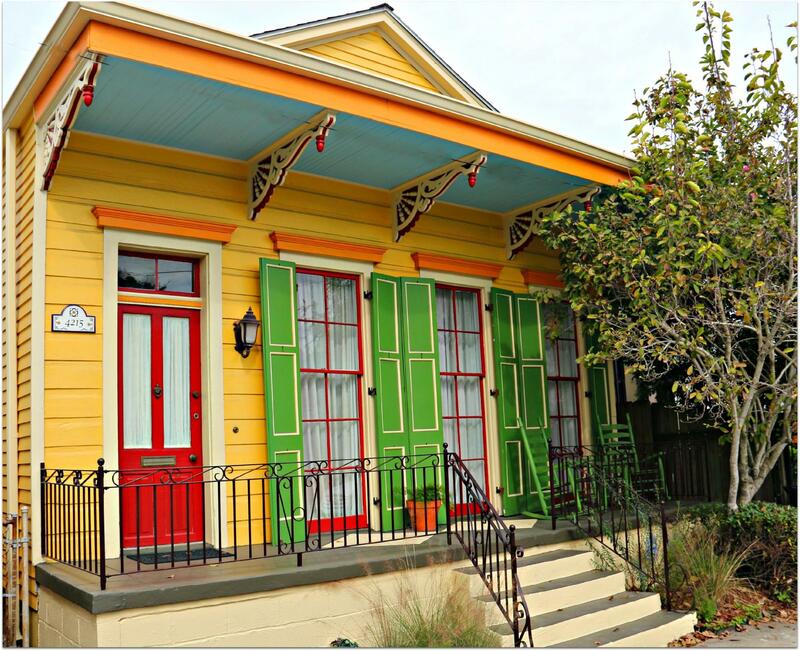 These cottages sit close to the road and offer a delightful mix of architectural detail and color. 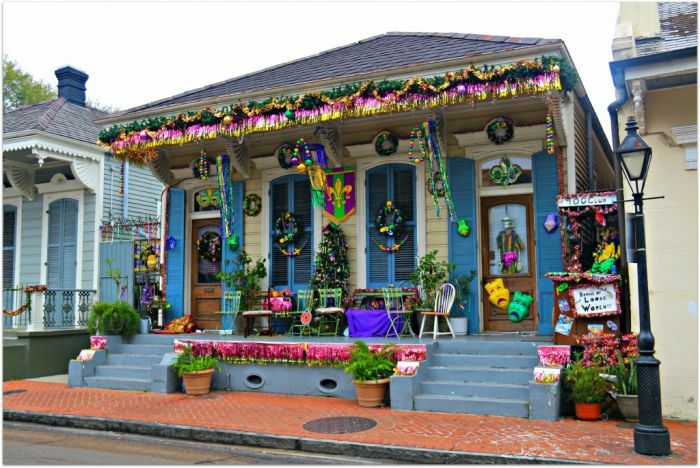 Many of these charming homes are divided into two apartments. 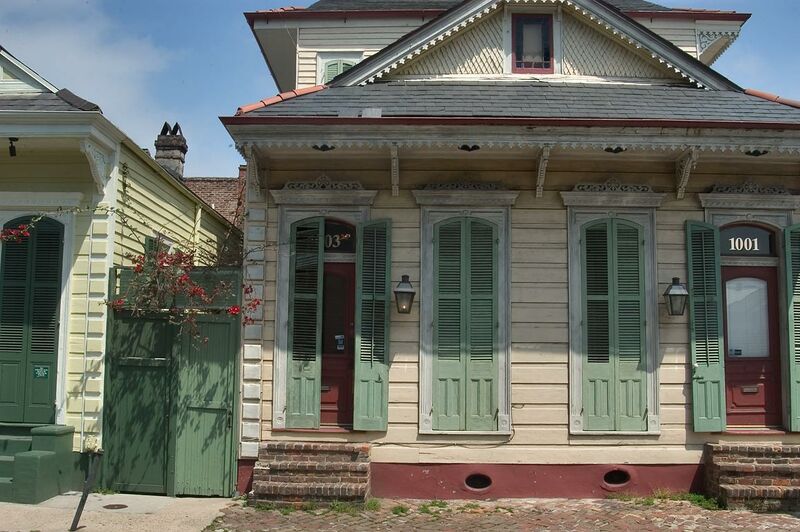 Note the decorate fretwork trim and corbels under the rooflines of these cottages. 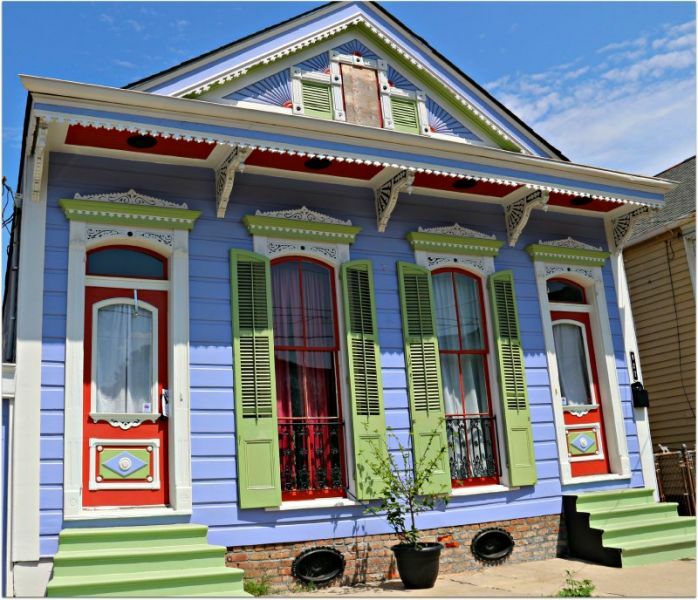 The homes are unabashedly colorful, with coordinating shutters and trim. Top 30 most luxurious houses in the world - check them now! The Bywater neighborhood of New Orleans is home to some of the most colorful and architecturally delightful Creole cottage homes. 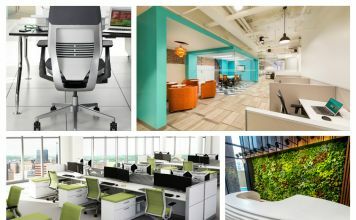 Eye-popping color combinations and beautiful details highlight these gems. Color combinations that you wouldn’t normally see on a home are what make these cottages unique. 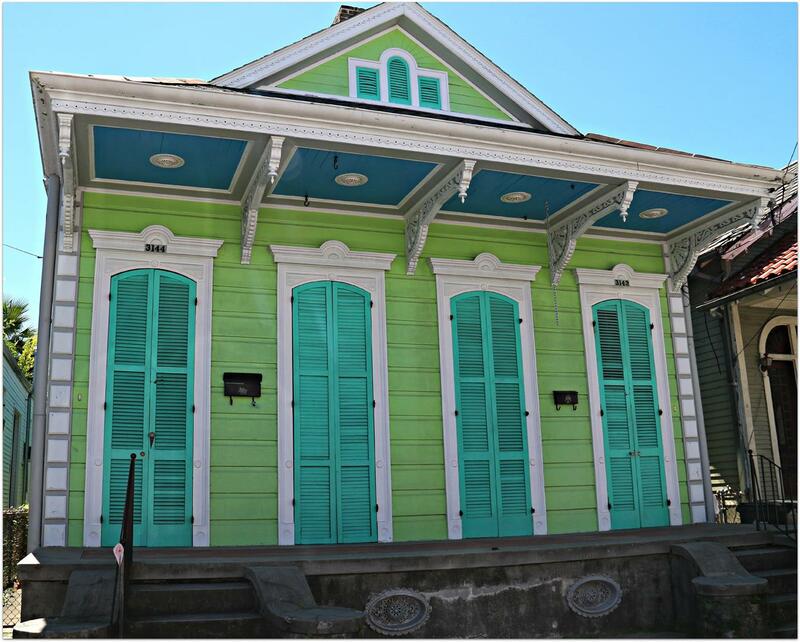 Although the overall architecture is the same, the Creole cottages in New Orleans each have their own independent style. 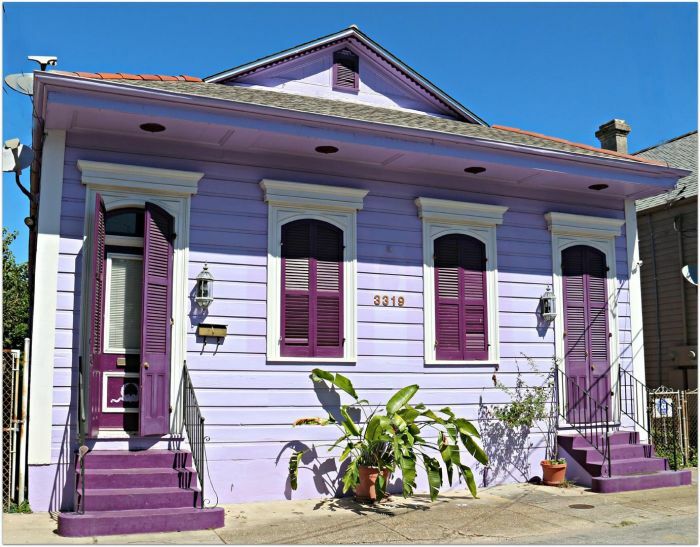 The Shotgun home is another architectural style located in New Orleans. 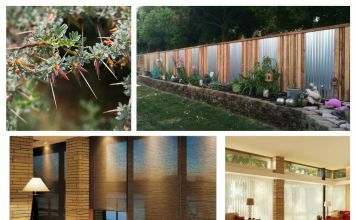 The name is derived from the idea that if you stand in the front of the house and fire a bullet, it will travel through every room of the home. 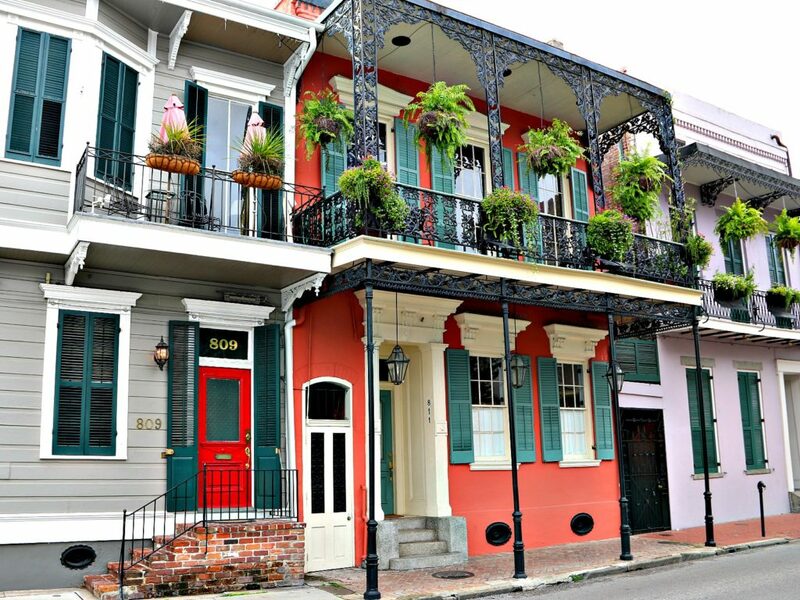 These narrow homes were built between 1850 and 1910. 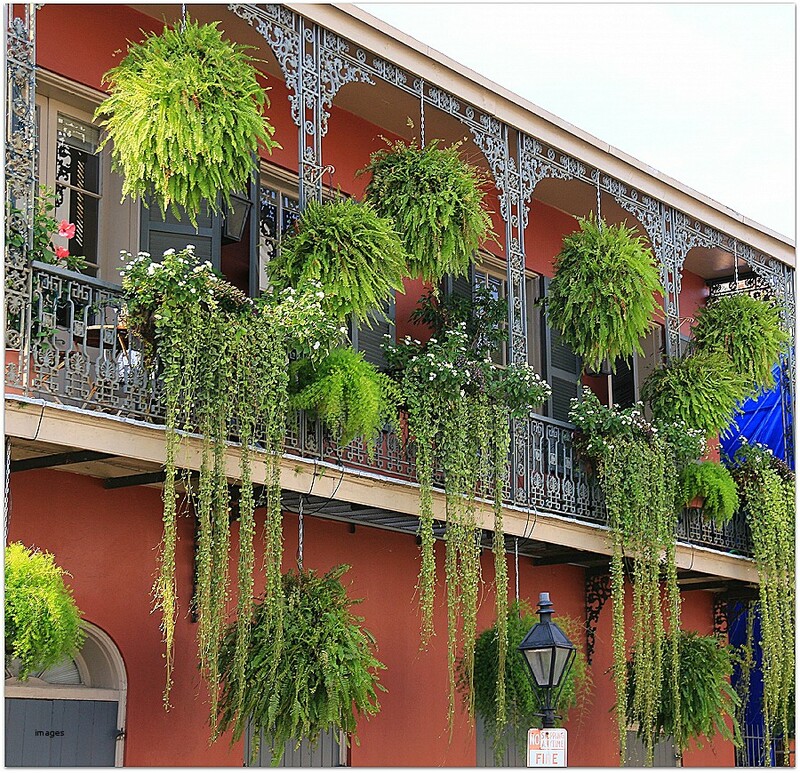 The Garden District of New Orleans is an area synonymous with grand homes of Greek Revival, Italianate and Victorian architectural styles. 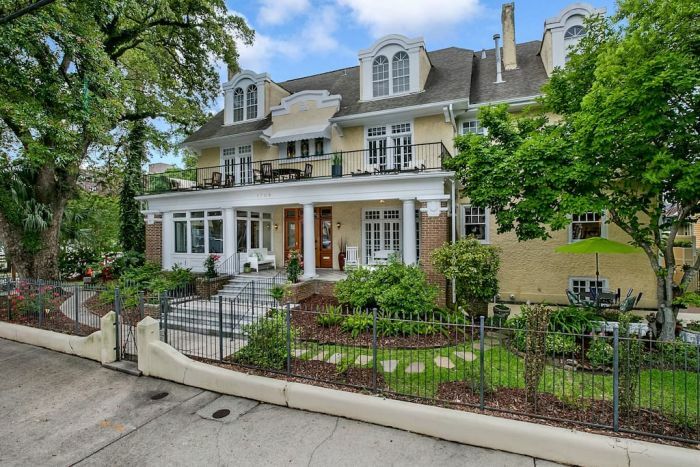 These homes are fine examples of architectural splendor. 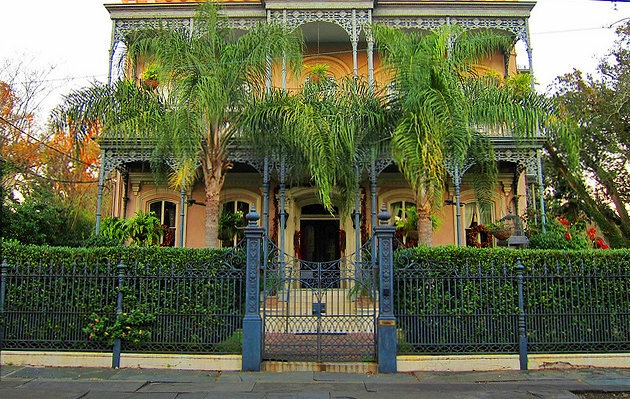 Many of the homes in the Garden District of New Orleans are situated behind beautiful wrought iron fences. The porches and columns of these homes are a notably Southern aesthetic, gracious in its spirit. 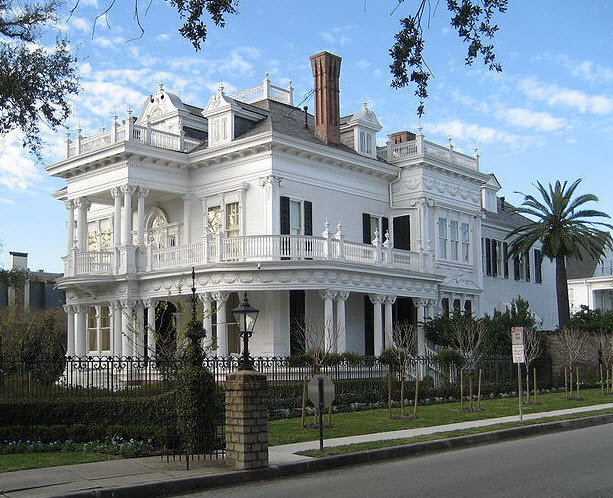 Italianate features, such as flat roofs and arched windows, are an appealing aesthetic throughout the Garden District. This splendid Victorian colonial-revival home is referred to as the “Wedding Cake” house. The home has extraordinary details that certainly call to mind an extravagant wedding cake. 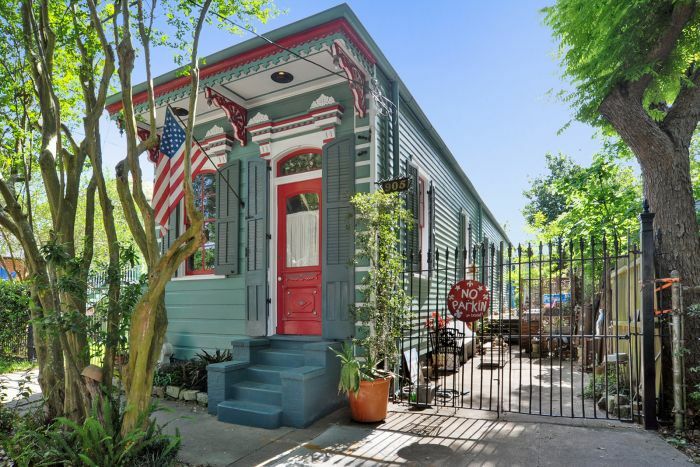 The Double-gallery style home is prevalent in the Garden District. 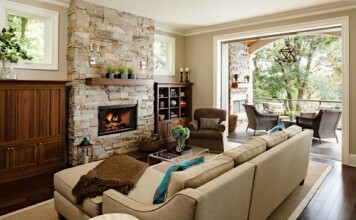 This architectural style’s notable feature is multi-level porches, with square columns and the front door off to one side. 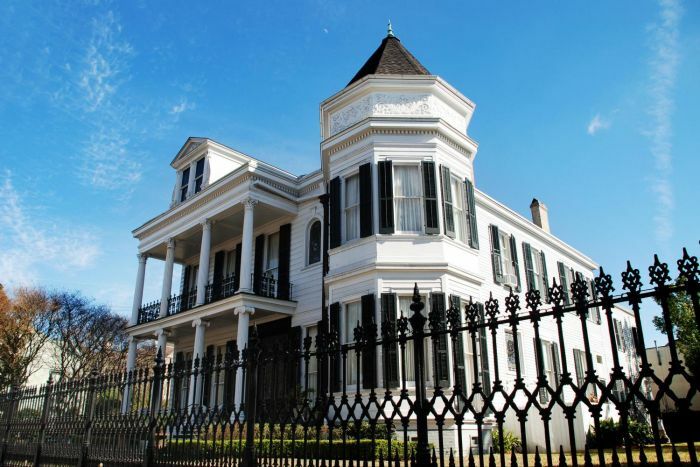 The Double-gallery style home was built between 1820 and 1850. 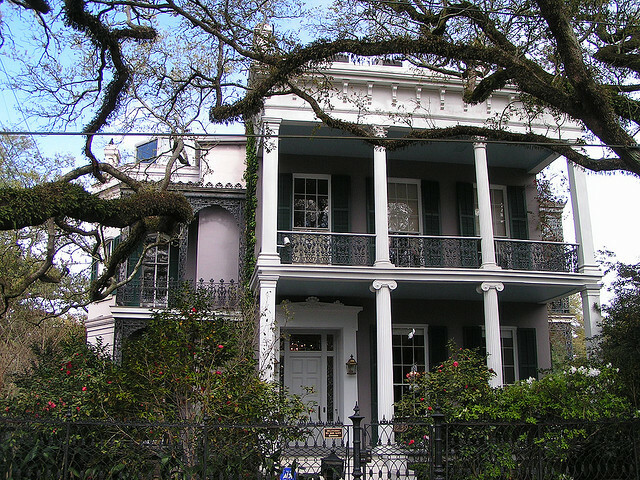 This beautiful example of the style is the former home of novelist Anne rice. 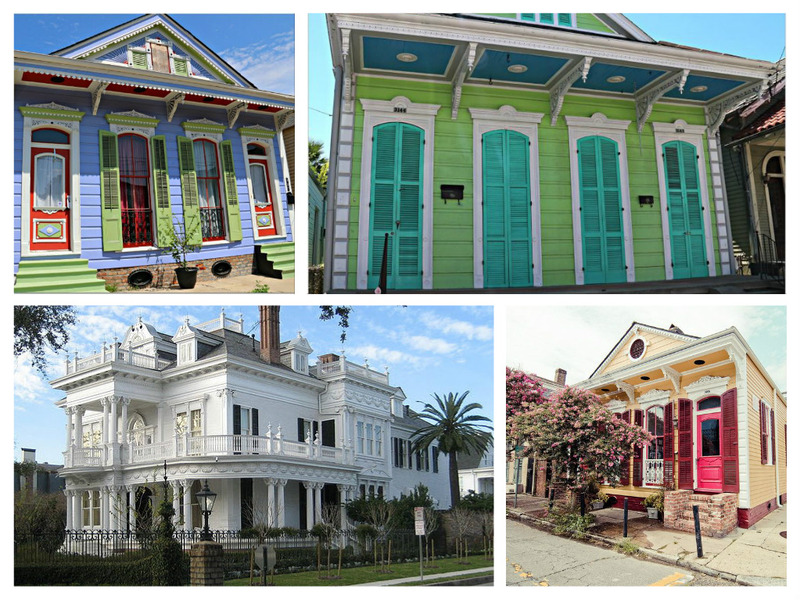 Wherever you go in New Orleans, the architecture does not disappoint. 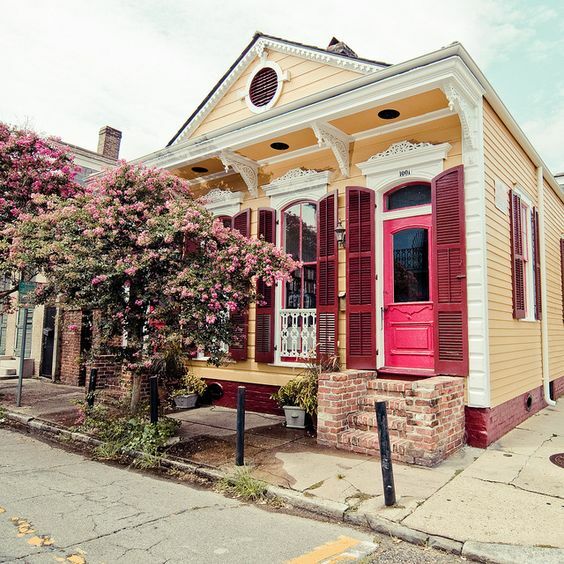 From cottage to mansion, the home styles of New Orleans are unique and full of character and charm.